Last week, the Senate confirmed Tom Price as the Health and Human Services Secretary. Are you angry? We sure are. But together, we need to keep fighting for what we deserve: health justice for all women at risk of and living with breast cancer. 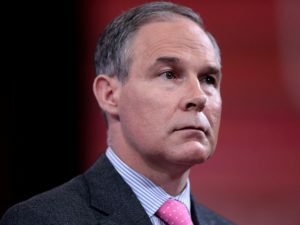 Scott Pruitt, President Donald Trump’s pick to head the Environmental Protection Agency (EPA). One way we can do this RIGHT NOW is by telling our Senators to do everything in their power to block Scott Pruitt from leading the Environmental Protection Agency. The Senate may vote on his nomination THIS WEEK! He boasts about his opposition to the EPA (yes, the very agency he’s been picked to run!). And he has a history of working with toxic industries (like fracking corporations) to attack, and even sue, the EPA. He hasn’t been transparent about his ties to these industires and was even sued last week after refusing to disclose his email exchanges with them. Today, the media has reported that at least 15 companies with financial ties to Scott Pruitt have violated hundreds of EPA regulations. Urge your Senators TODAY to take a strong stand for women’s health by doing everything they can to resist Pruitt’s confirmation. 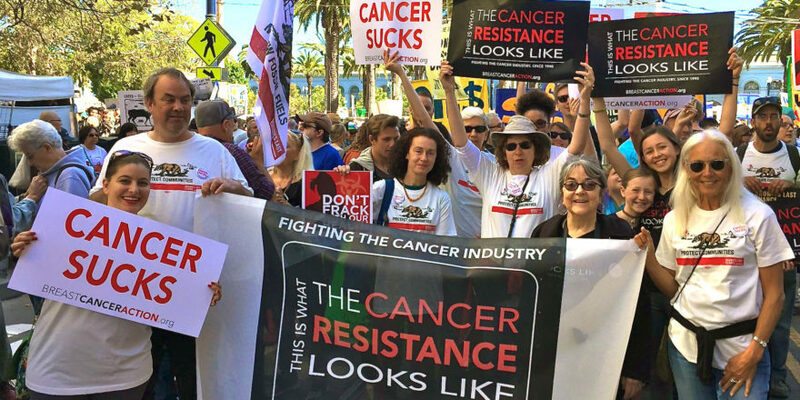 It’s our right to have an EPA administrator who is going to protect us from being exposed to chemicals linked to breast cancer—and our elected representatives shouldn’t accept anything less. ← Thank You for Making “Acting Out” a Success!